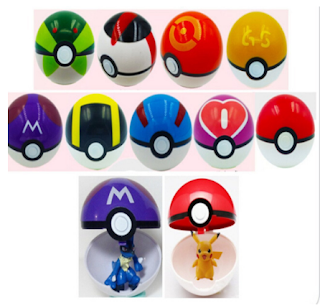 ThemeParkMama: 9 Piece Set of Pokemon Balls and Figures for $10.79 Shipped! 9 Piece Set of Pokemon Balls and Figures for $10.79 Shipped! 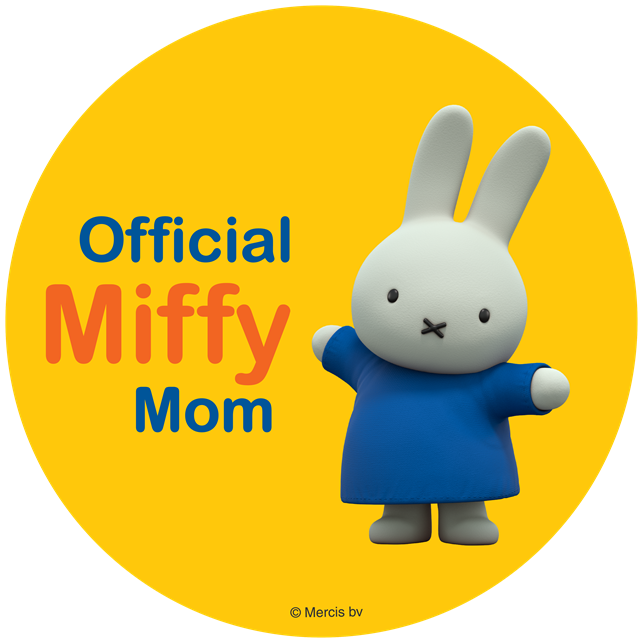 Best Gift For Kids, It brings your kids a lot of fun, Developing children's intelligence , give children happiness .